Dry skin need patching up? Angie's Signature Hydraessence Skincare line halts moisture loss via patented HydraPatch Technology, a synergistic combo of natural moisturizers, like serine and sodium lactate, and skin protectors, such as allantoin. 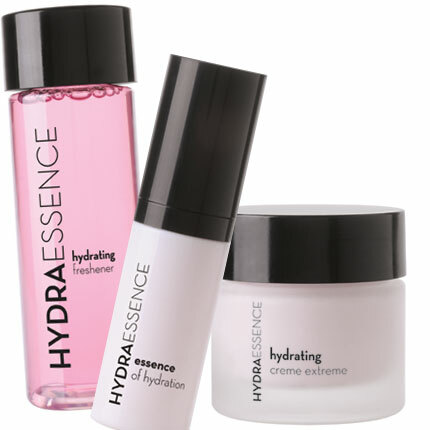 Included within the seven-product line:Hydrating Creme Extreme, Essence of Hydration and Hydrating Freshener.